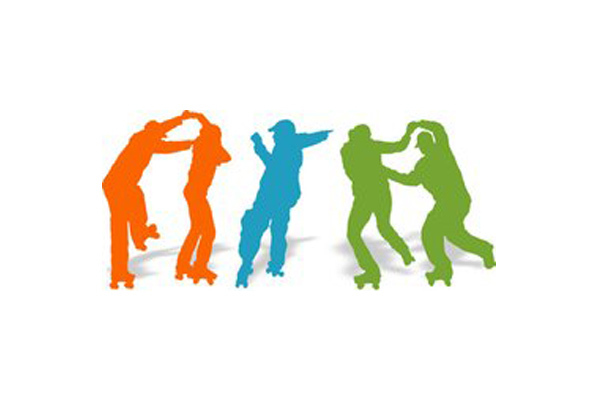 Treasure Valley Skate will be hosting another Adult Skate Night!! Friday, April 26th!!! 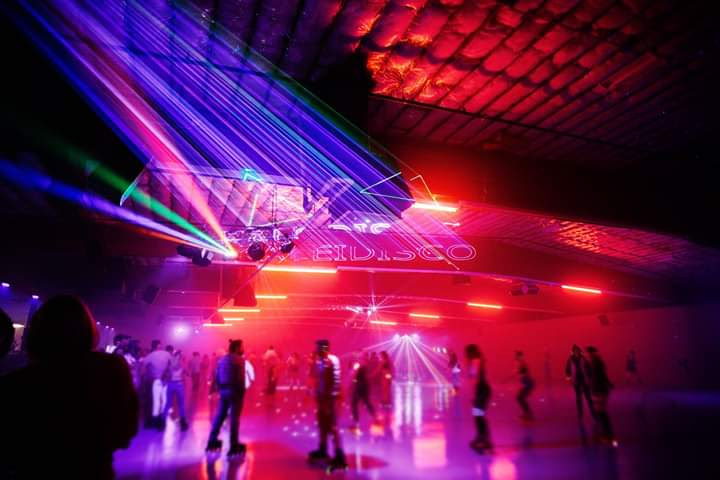 Starts at 10PM and goes till 1AM! 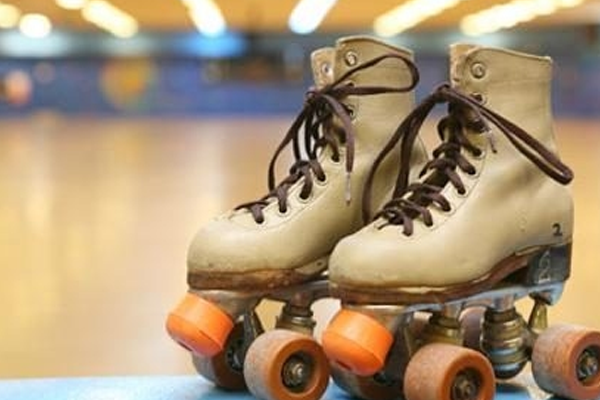 Dust off the Super Hero outfit and come ready to show off your best skate moves!!! !Tickets available online via Event Brite; $15.00 online. Limited Tickets available at the door; $20 at the door! 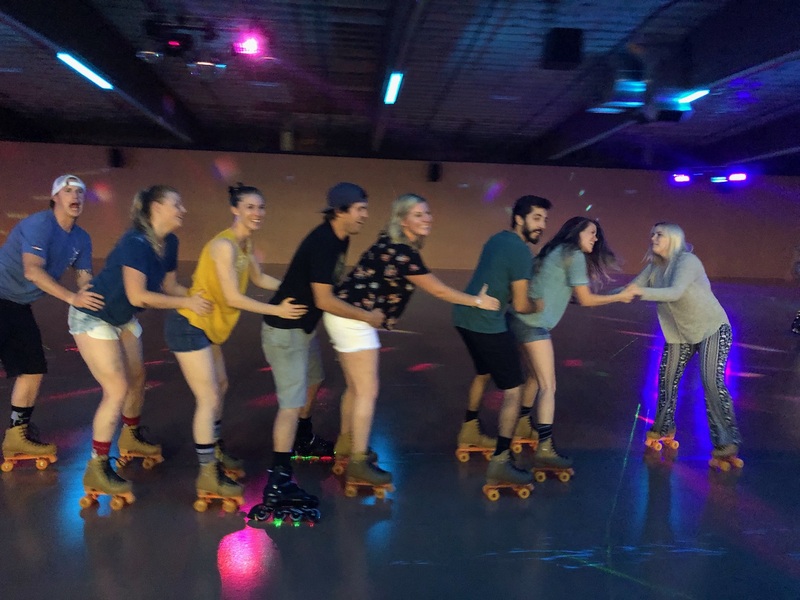 Come skate and enjoy a drink from Lost Grove Brewery! They will be here selling wine, beer, and other great drinks!! This is a 21+ event and must have valid I.D. to enter the building. 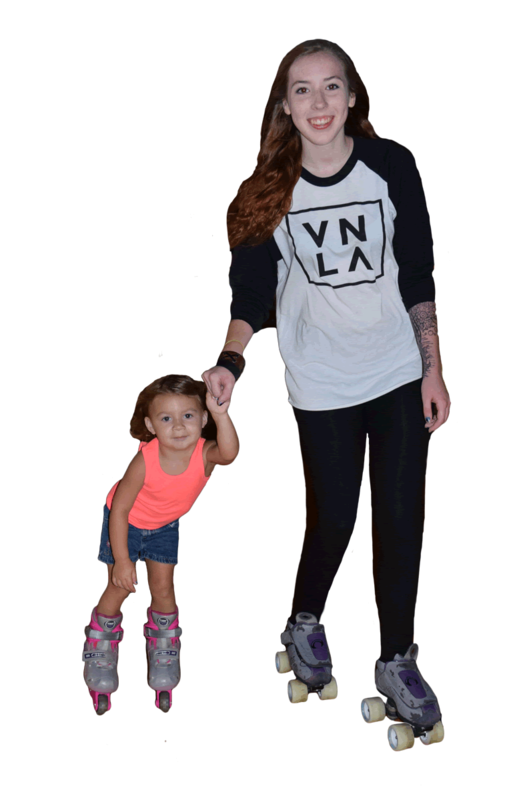 Roller skates and sizes are FIRST COME, FIRST SERVE. 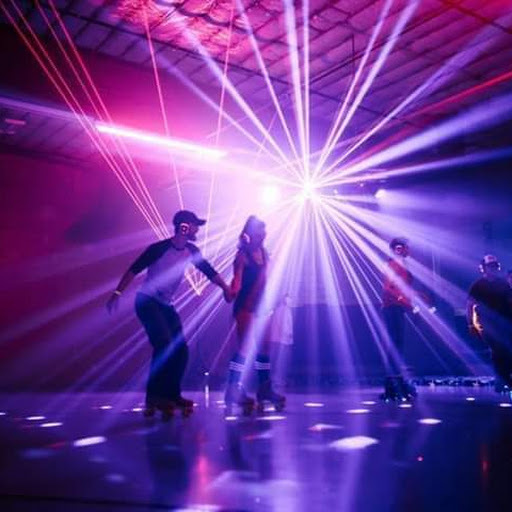 April 26th: Superhero Adult Skate Night! 21+ With valid I.D. $15 tickets online. $20 tickets at the door. 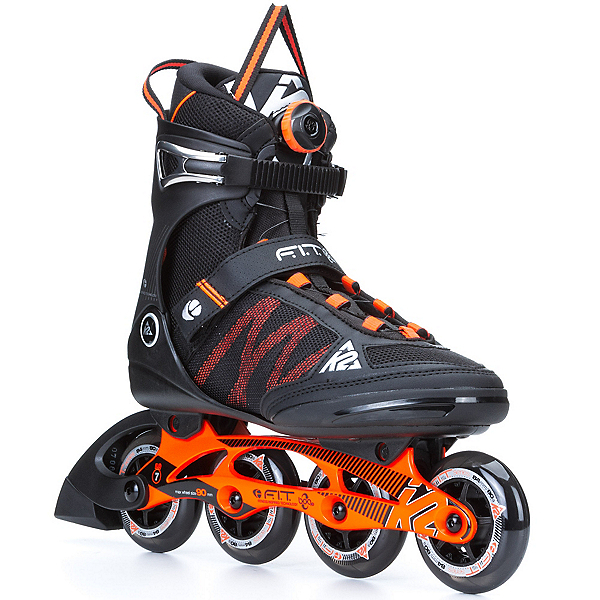 Includes skate rental (First come first serve on size and skate vs blades). 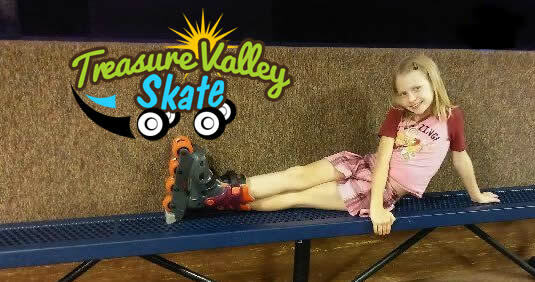 Osatia @ Treasure Valley Skate. Wednesday, May 1st. Join us for a concert night featuring Osatia and two other local bands. Doors at 7pm, Show starts at 8pm. 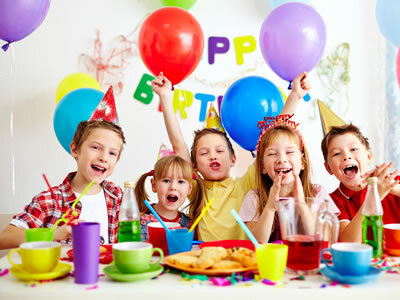 Any questions on events, or want to have an event, please call us at 208-342-1842! 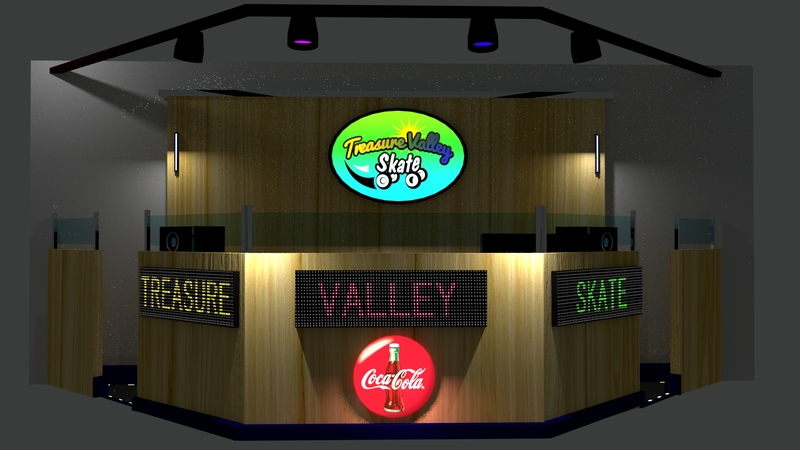 Welcome to Treasure Valley Skate! 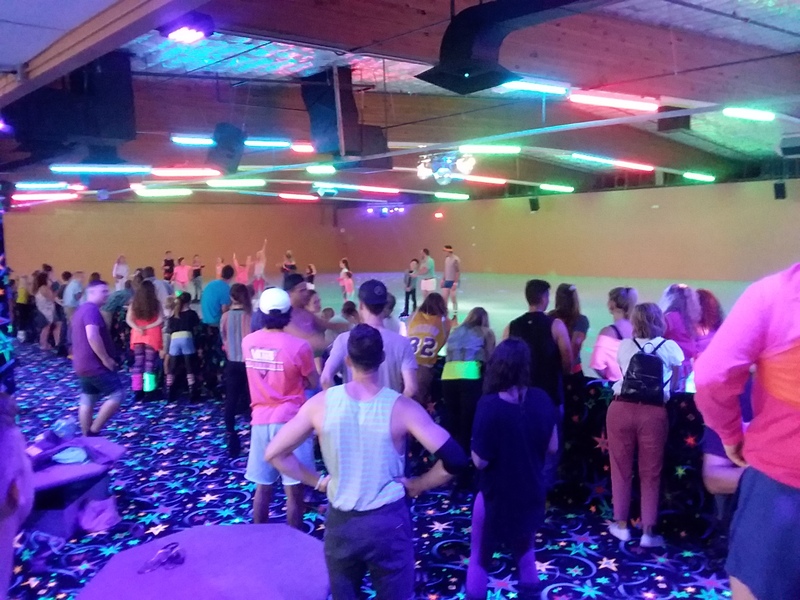 Boise finally has a new roller rink! 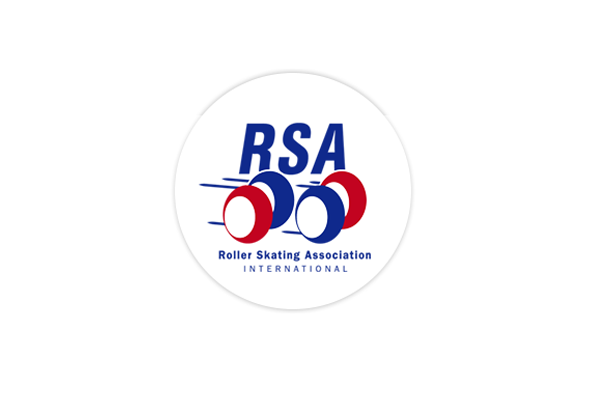 We invite everyone to come and experience our new exciting rink. Fun for the whole family. 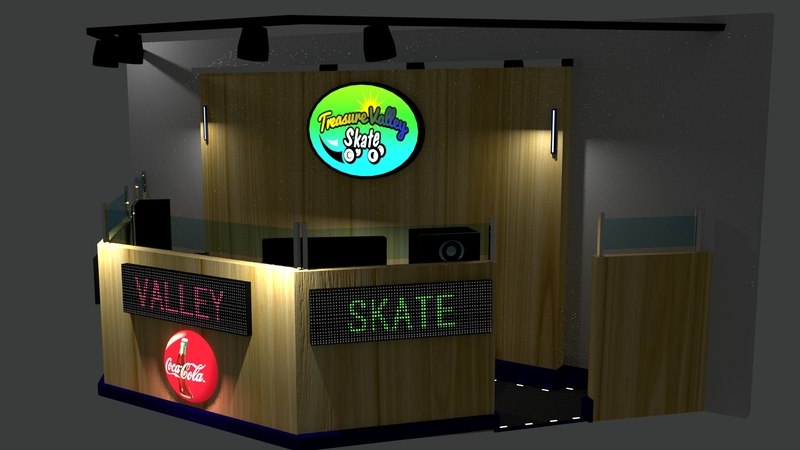 New floor, new skates, arcades, and great food. 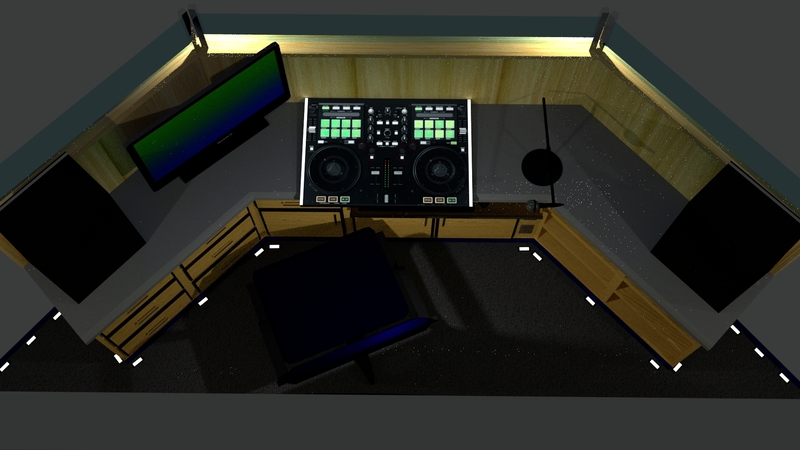 Come request your favorite song to our Djs!! Spread the word, join us in our efforts to let the whole community know. 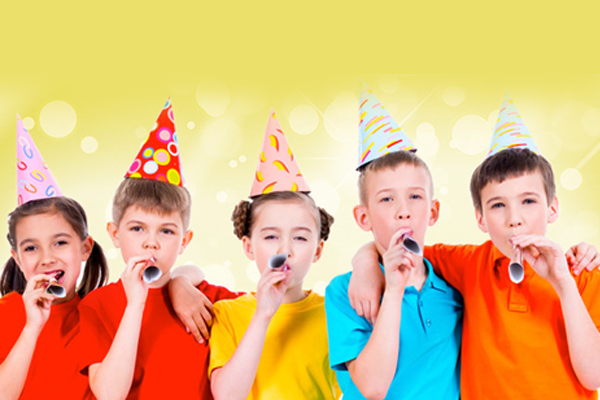 Book your private parties and birthdays now! Conveniently located on W State St, the communities of Boise, Meridian, Eagle, Kuna, and Star. 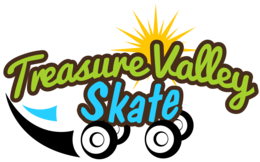 Enjoy skating fun, play games, eat great food, and experience the awesome fun that Treasure Valley Skate provides. 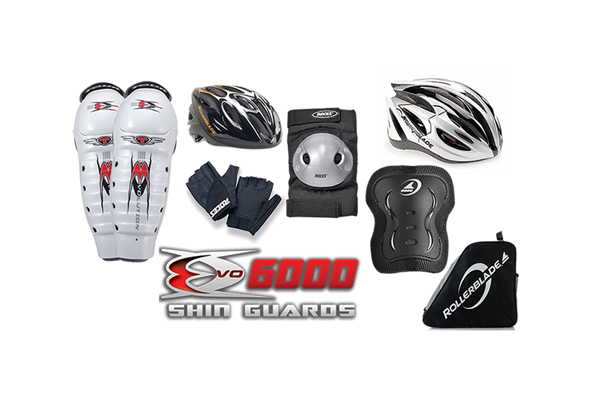 Sign up for our newsletter and get all the latest news updates and future deals!